Kya? Matrix to 90s ki hain. 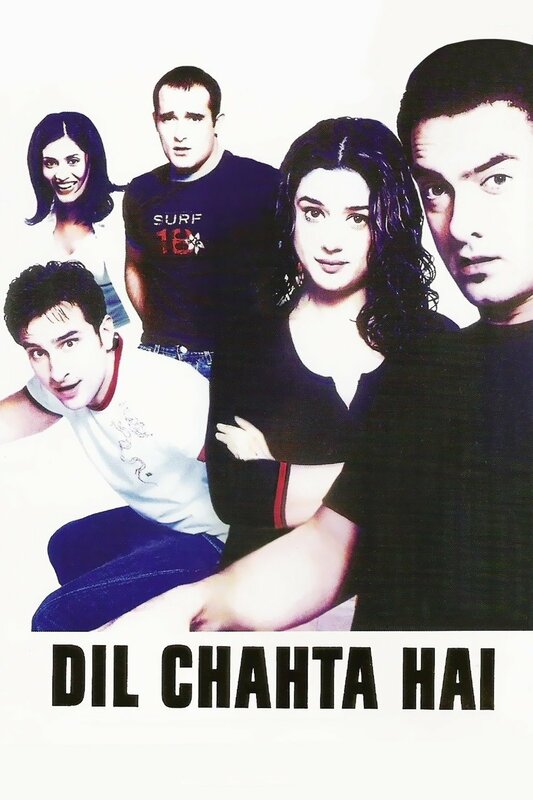 90s ki to hain kuch aur bhi filme. 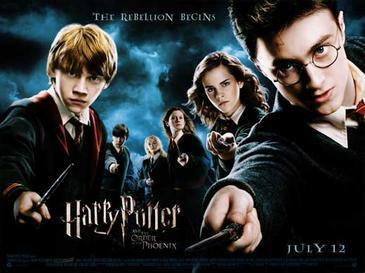 This is the second Harry Potter film to appear on the list after Harry Potter and The Deathly Hallows 2 at 122. 5 more are to come. Which one didn't make it? How far is Harry Gonna go. We'll be seeing shortly! Another of the few Hindi films to make the list. Yes my boys this is the film that beats swades, boyhood, truman show and HP 5 and 8. Rejoice!! And thus the second and last Spiderman movie on the list makes it appearance!! 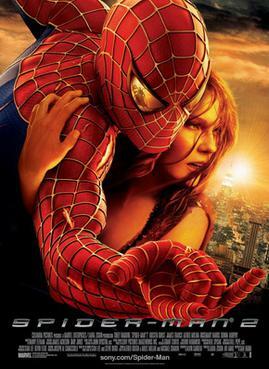 Thankfully its the best spiderman film. Sadly its so low. It is also the only the second film as of now to have been on atleast 2 lists. Unfortunately its average rank was too low for it to get Higher. This may be the end of Spiderman in here but Superhero Films, be sure, still have a long way to go. Kya Kahu ab main? Dard hota hain Bas dil me.... Courtesy Sankalp Bhai!! Another Hindi film down though from among the 16 total. Will any make it to the top 50? The third film to be on atleast 2 lists. Another one where the average rank was too low. Remember only 3 of the 8 lists contained more than 35 films. So having an average rank of more than 35 means quite something. 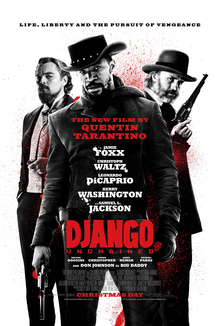 Another Tarantino Film out. Will any make it to top 50? Kya top 50 tak aate aate koi bachegi bhi in 2 bechare ignored Genres aur ek bechare desh me? The first Hindi Film that marginally deserves its place. Will this be Aamir's last? 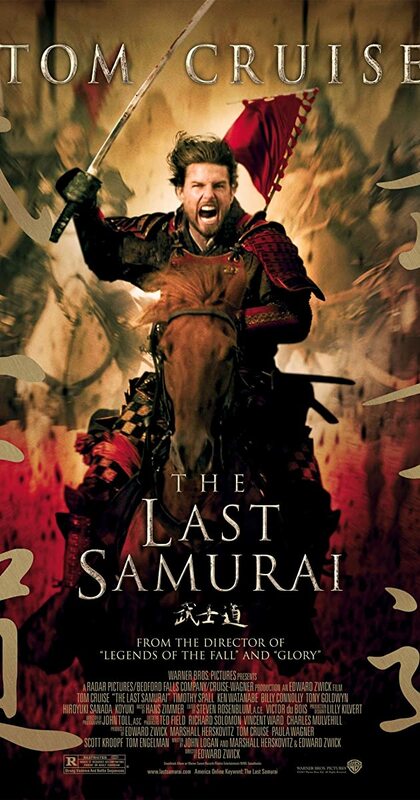 Which will be the film to beat its RT score? How much of Pixar is left? We'll see. This is the film you'll definitely see in the top 10 on most such lists. But not here. A film that needs to be seen more, this one was only included by Akshit who saw it recently. Also, the first list to appear from the 80's yet in the top 100 while the second after Face Off from before 2000. And thus my folks we have covered the first ten of our TOP 100. How was it? Were the films what You had expected? Any big surprises? We had 1 Superhero, 1 HP, 3 Hindi, 1 Adventure, 2 Western, 1 Eastern, 1 Animated and 1 Thriller from 100 to 90. Thats quite a combo. Lets see what is to come.